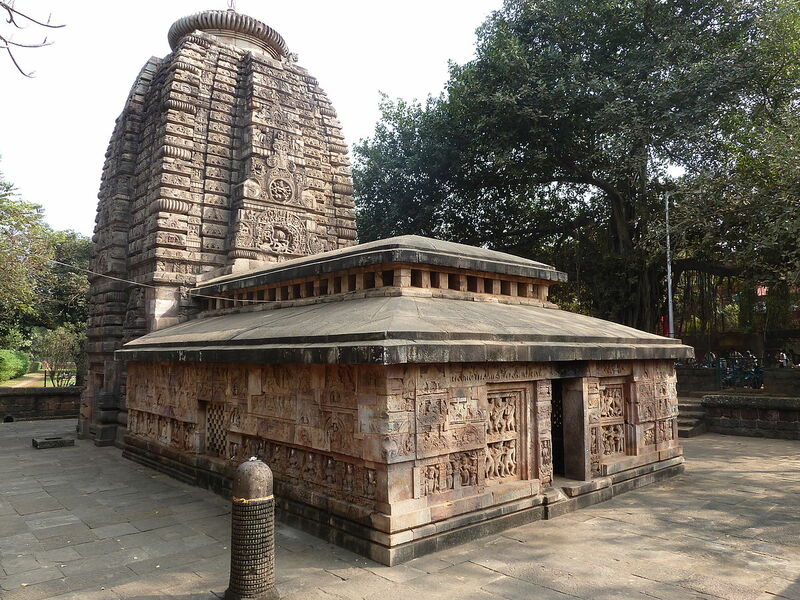 This 15th-century, privately owned temple is situated within a private compound surrounded by private residential buildings on three sides of east, west, south and the road on the north. 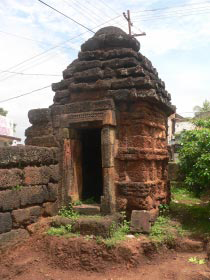 Laterite has been used as the building material with the dry masonry construction technique and the kalingan style. 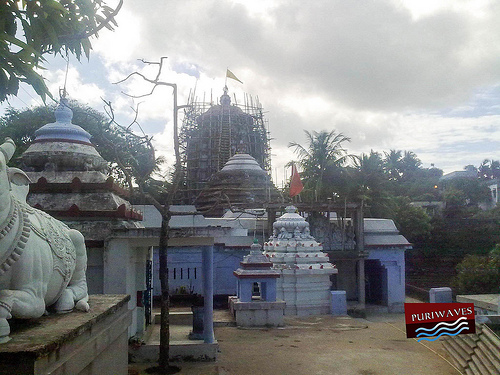 The temple is in a dilapidated state, due to the growth of vegetation all over the superstructure and the surrounding area. 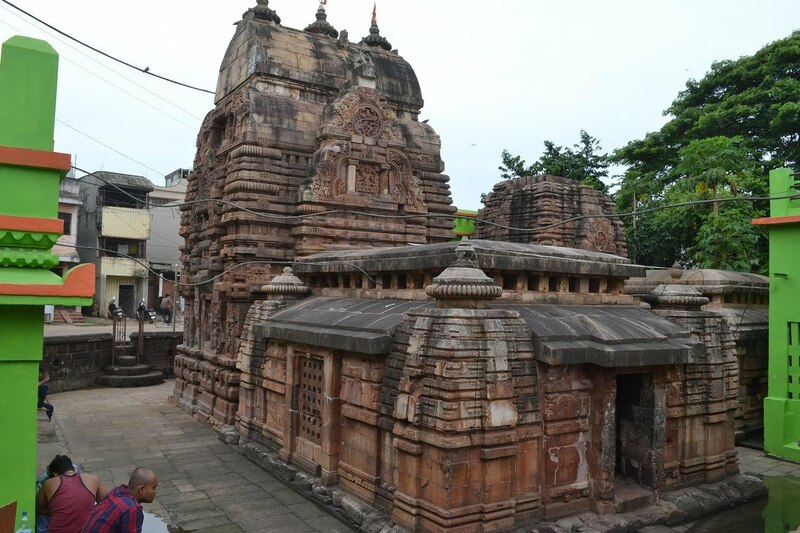 Cracks are noticeable in the roof and in the conjunction of the pagas.The temple was repaired by State Archaeology during X and XI Finance Commission Award. 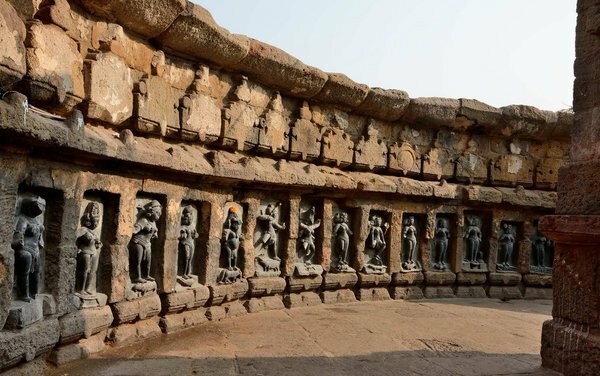 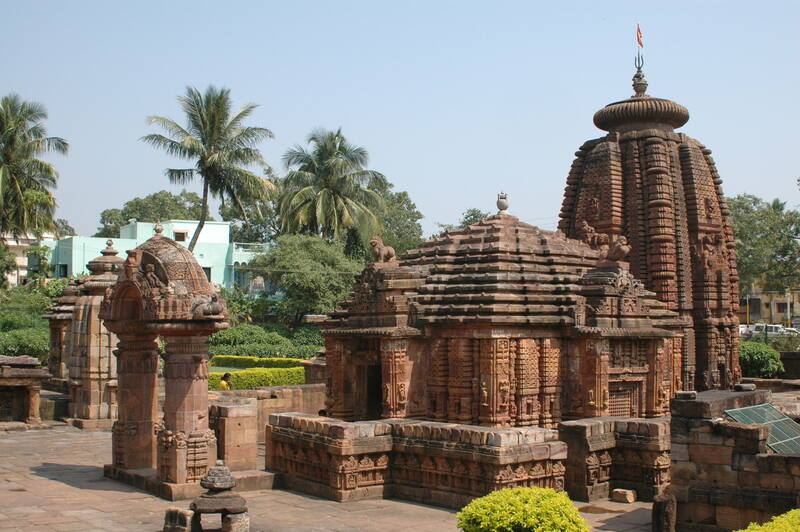 The nearest Airport is Bhubaneswar Airport which is well connected with regular domestic flights to Delhi, Mumbai. 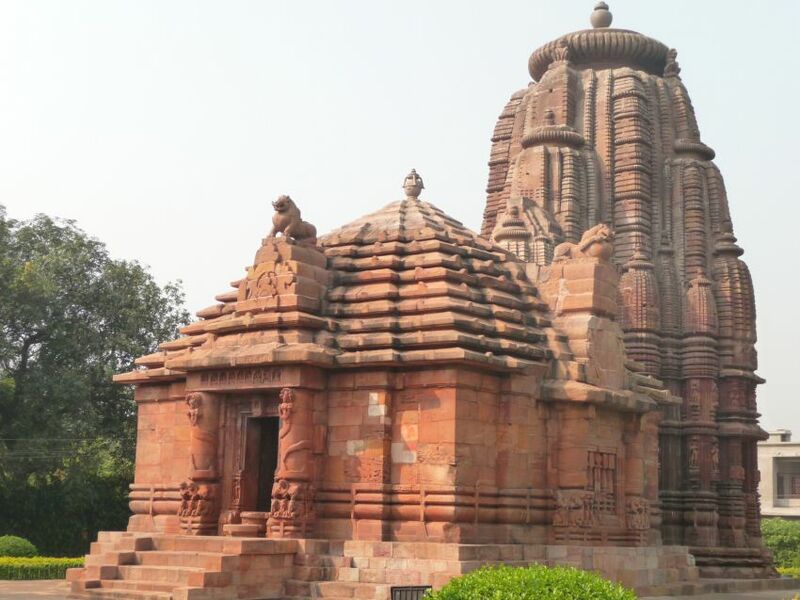 It is well connected through nearest Bhubaneshwar railway station to major cities railway stations like Delhi, Agra, Mumbai, Chennai, Ajmer, Pali, Jaipur, Ahmedabad. 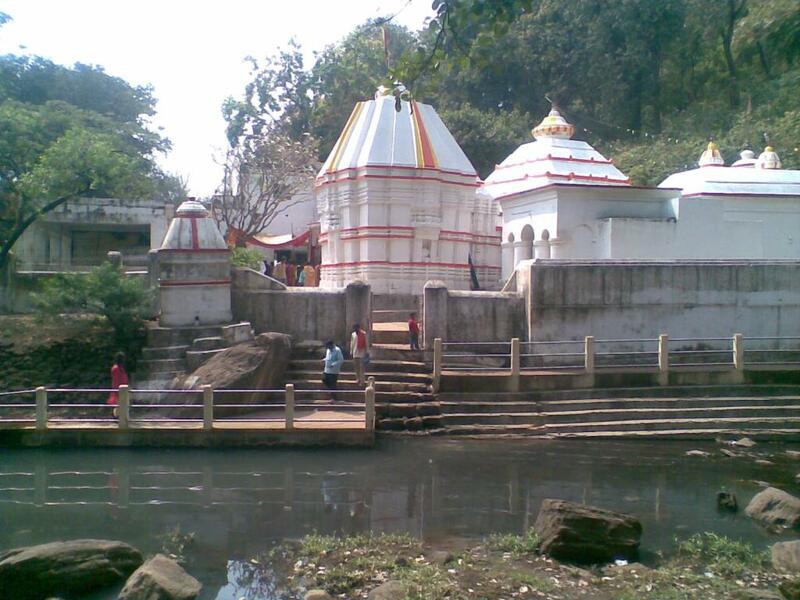 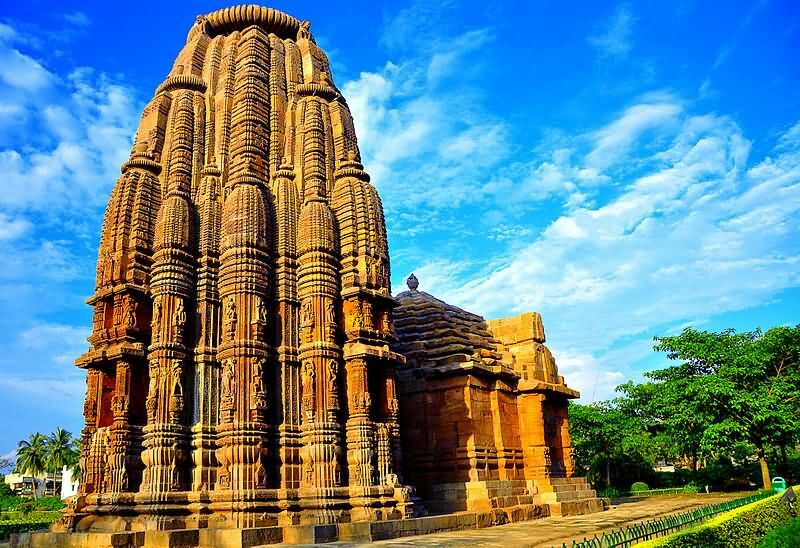 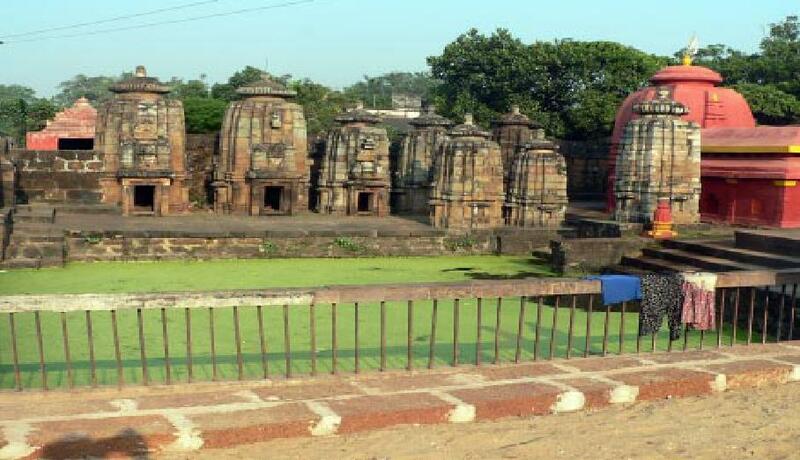 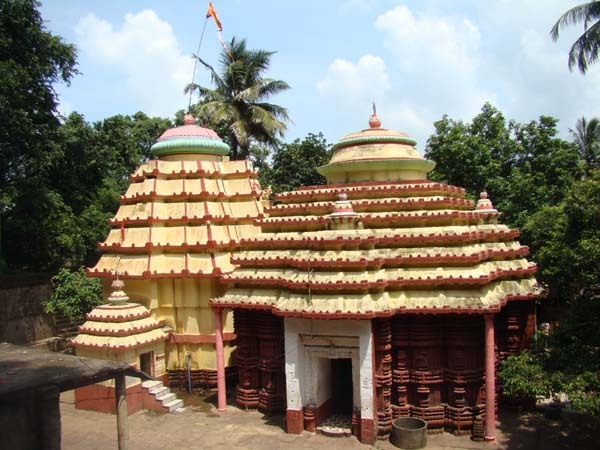 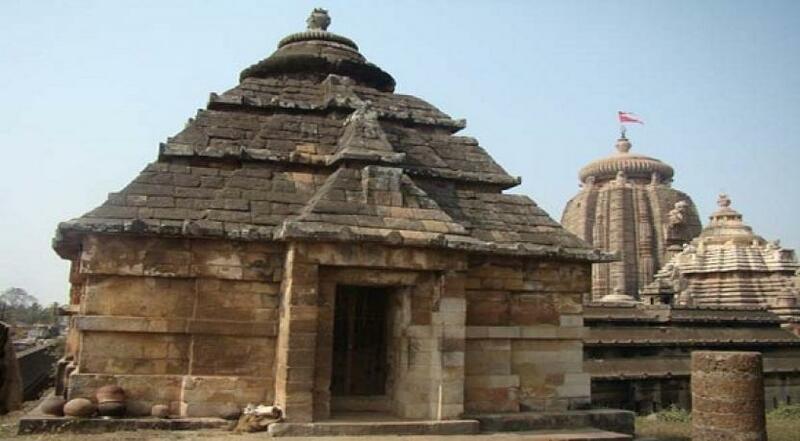 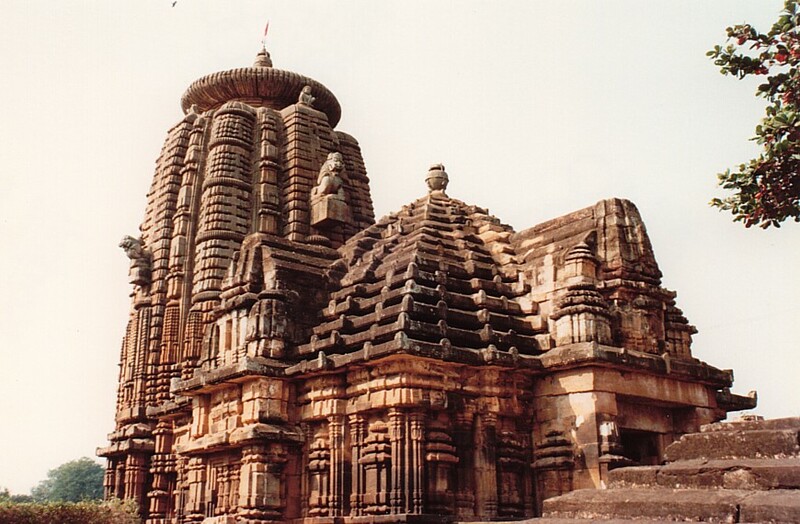 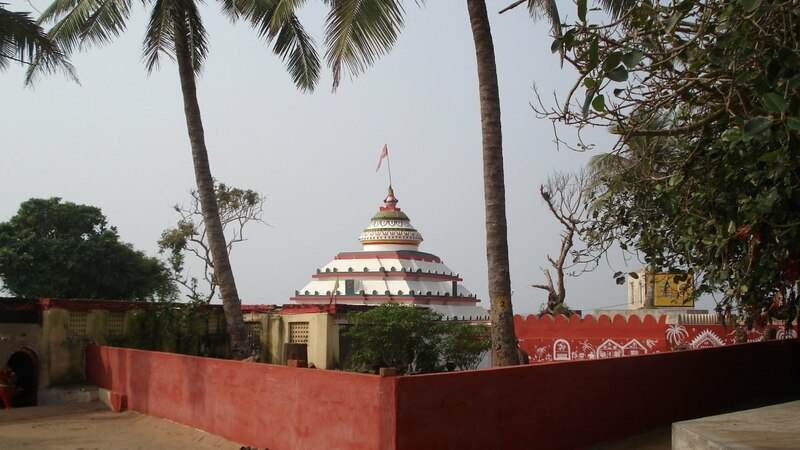 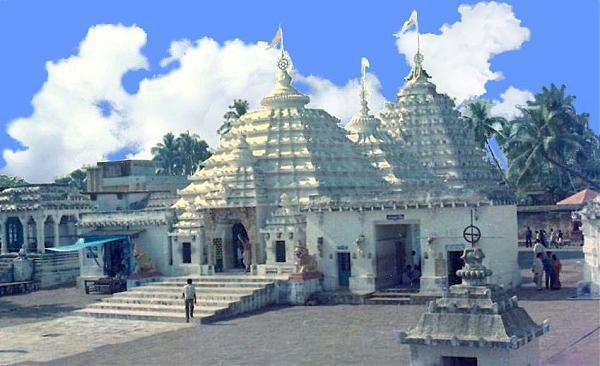 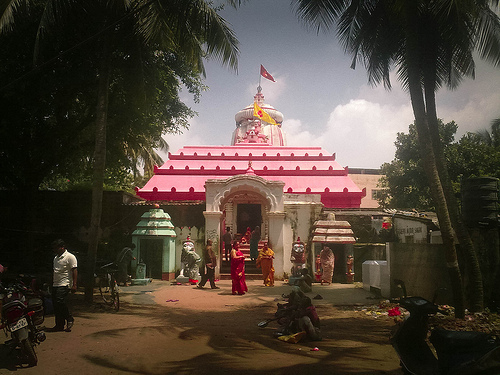 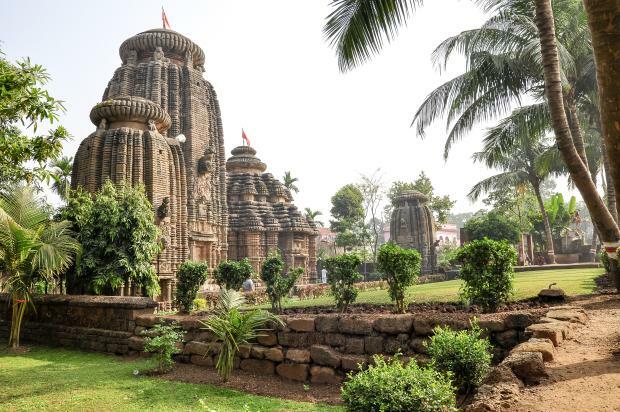 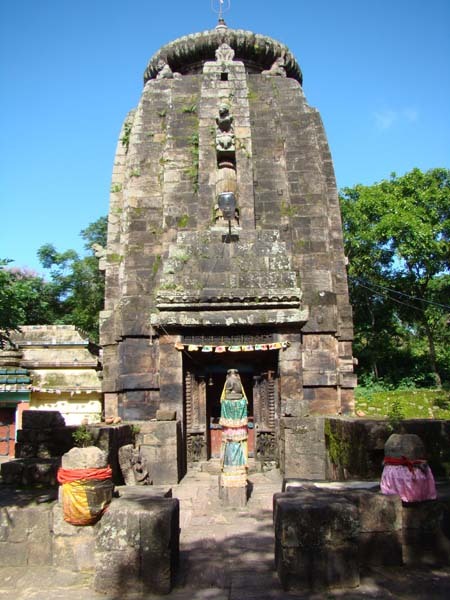 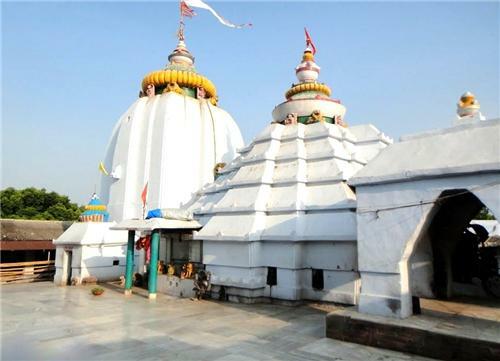 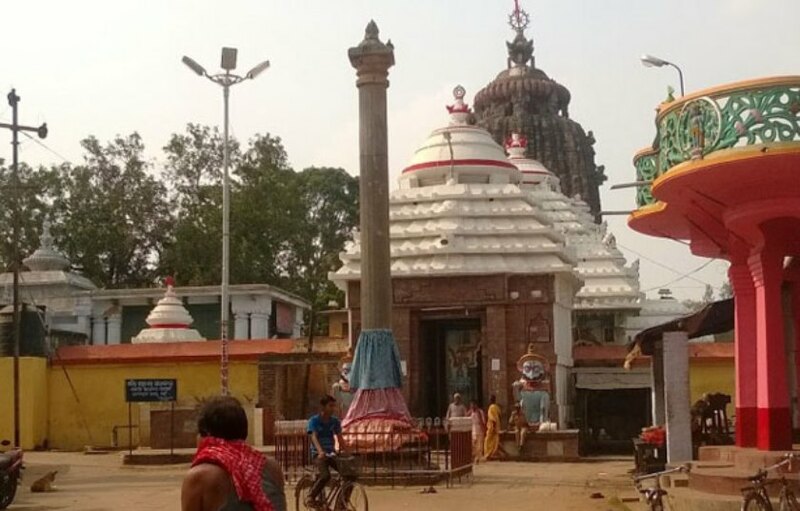 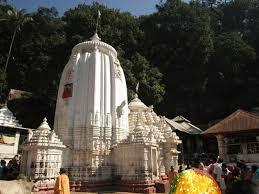 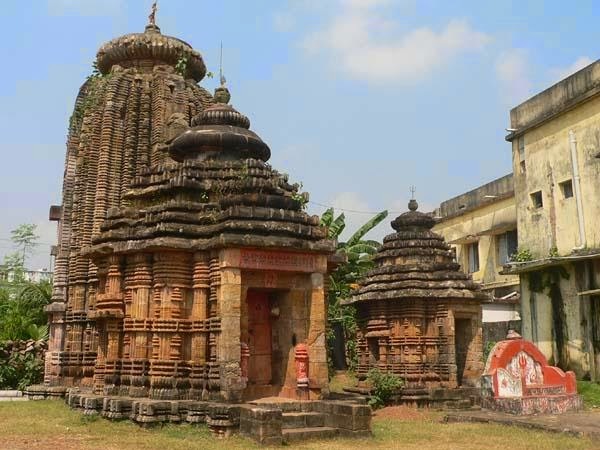 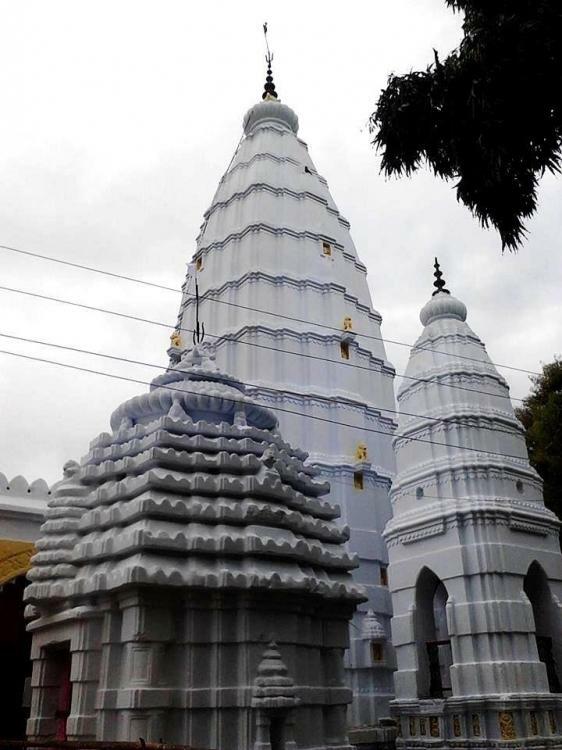 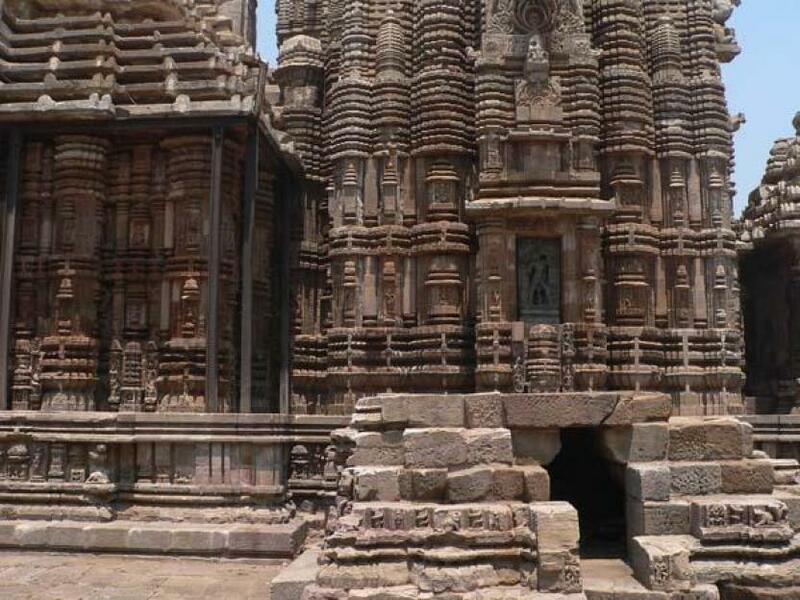 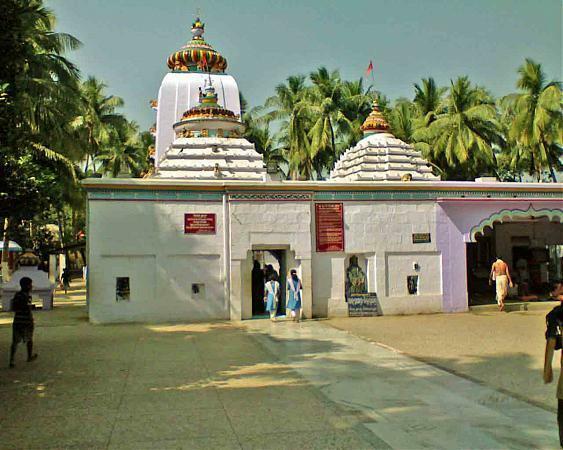 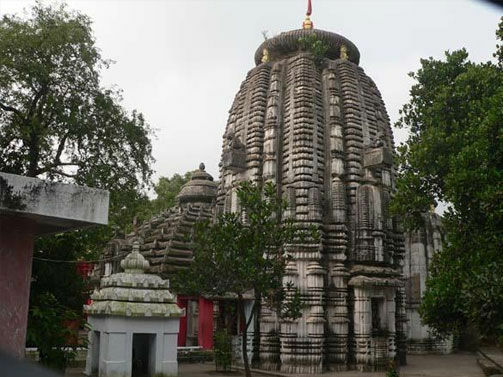 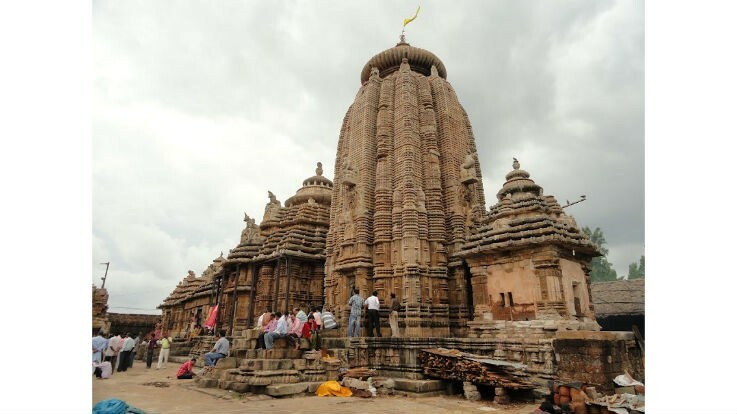 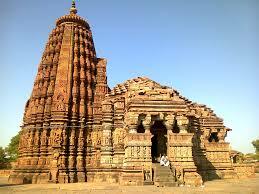 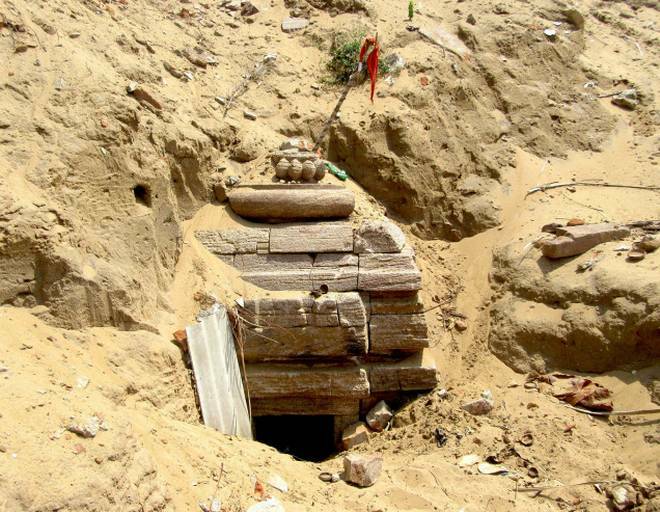 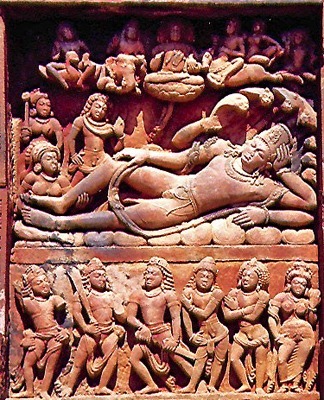 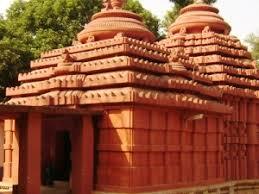 The Dishisvara Shiva Temple is situated at Bhubaneswar in Orissa state of India. 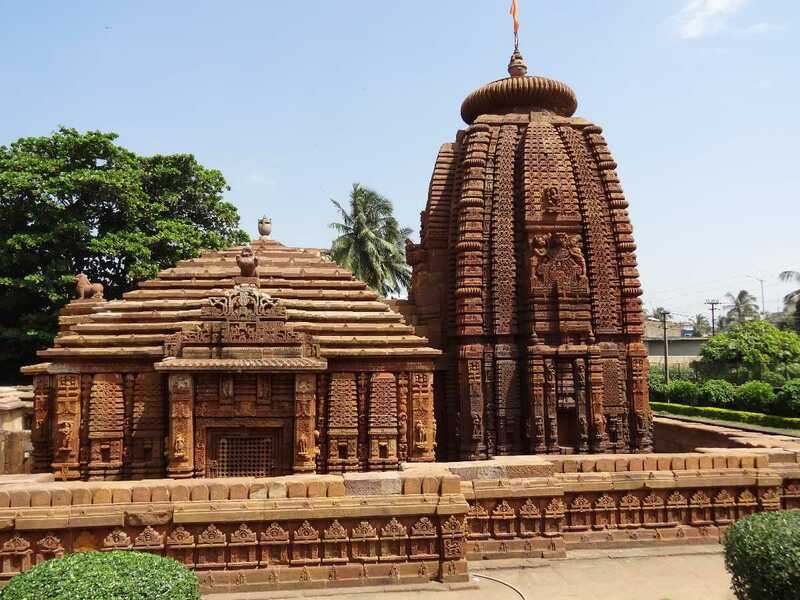 Bhubaneshwar is well connected to other major cities of the country via regular buses. 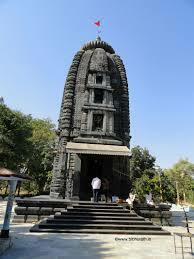 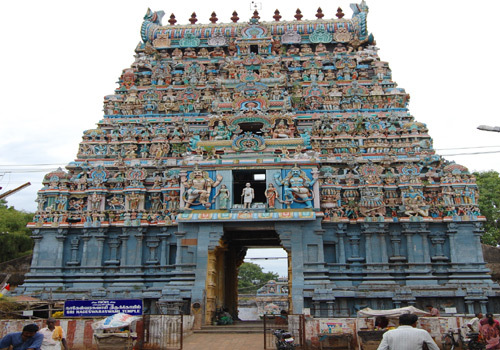 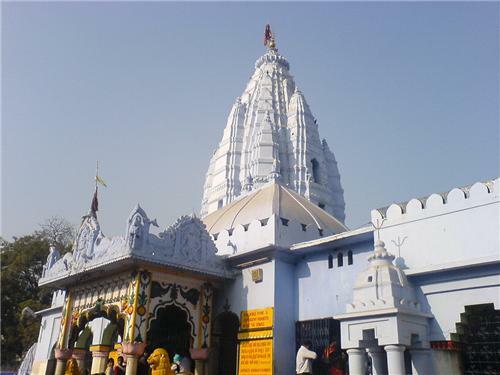 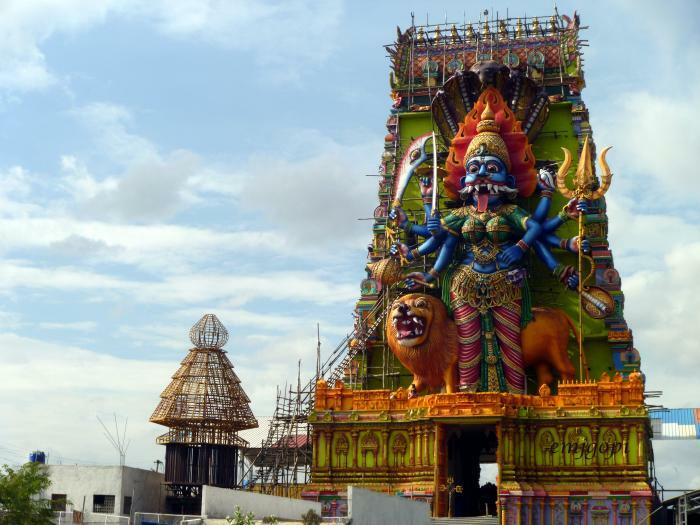 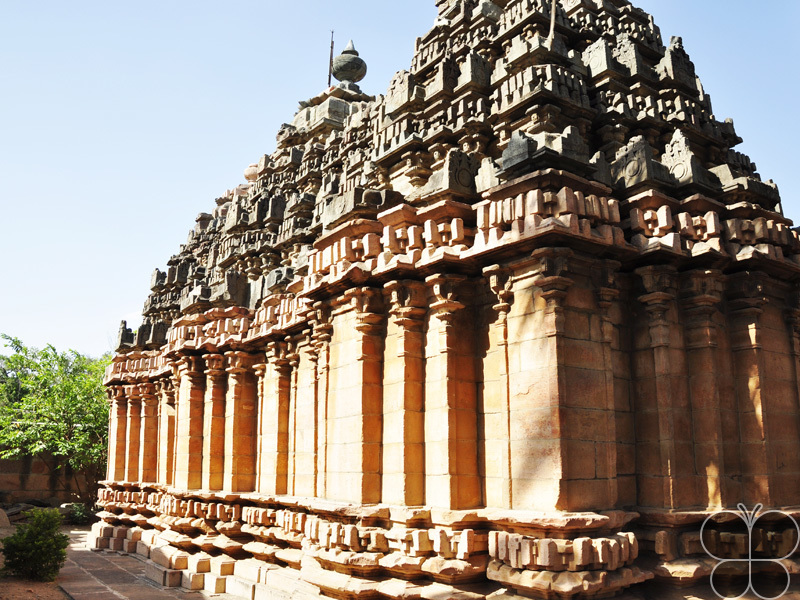 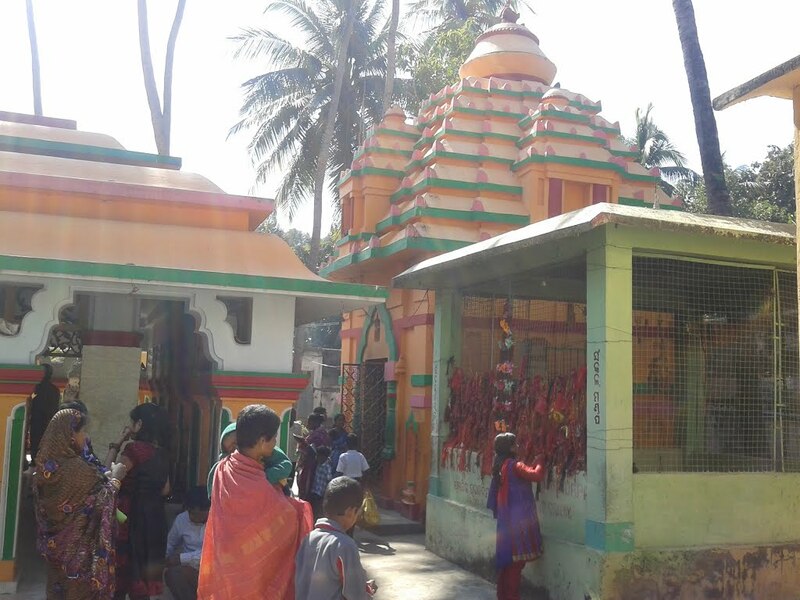 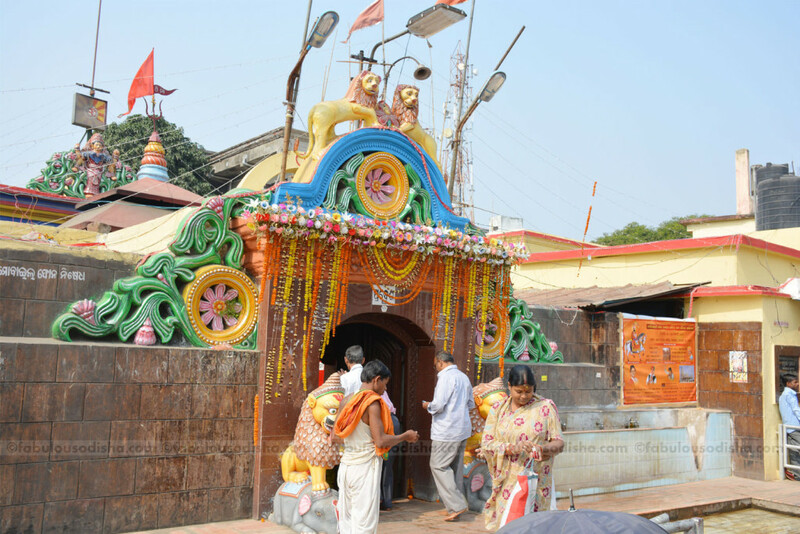 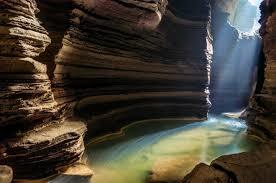 The temple dates back to almost 15th centuries and was privately owned. 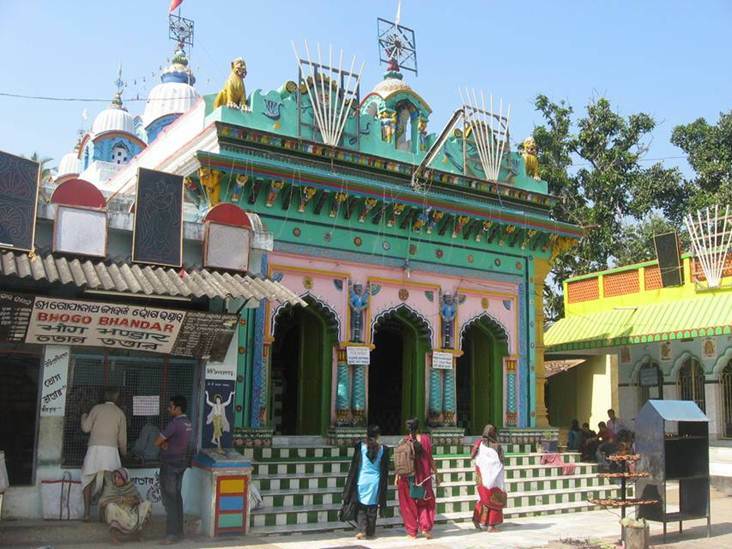 It was situated in a compound which was surrounded by other residential buildings. 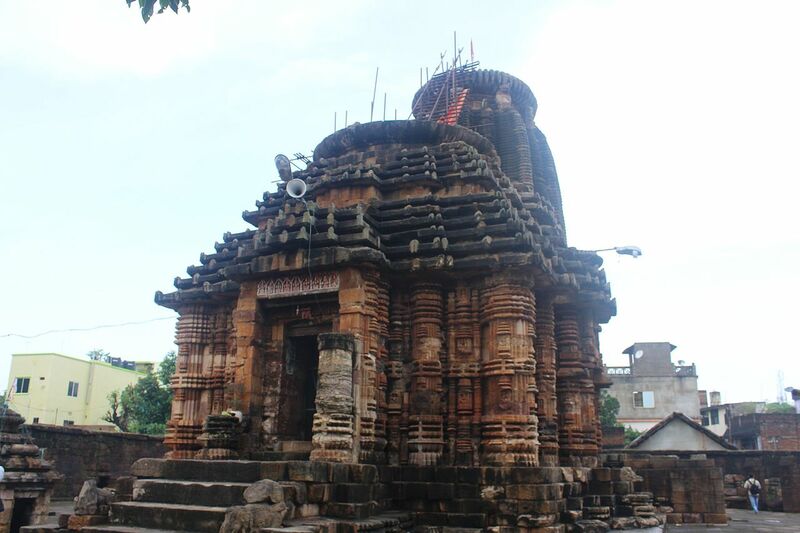 The temple also reflects the skill and the artworks of the artisans, which gives an indication of the Kalingan architectural style.